PlusPass allows untagged and infrequent consumers the ability to use toll roads without the need to pre-pay, the worry of violations, or the extra expenses that accompany pay-by-mail. Save time and money with no paper bills, violations, late fees, fines, or postage. No toll tag? No problem. 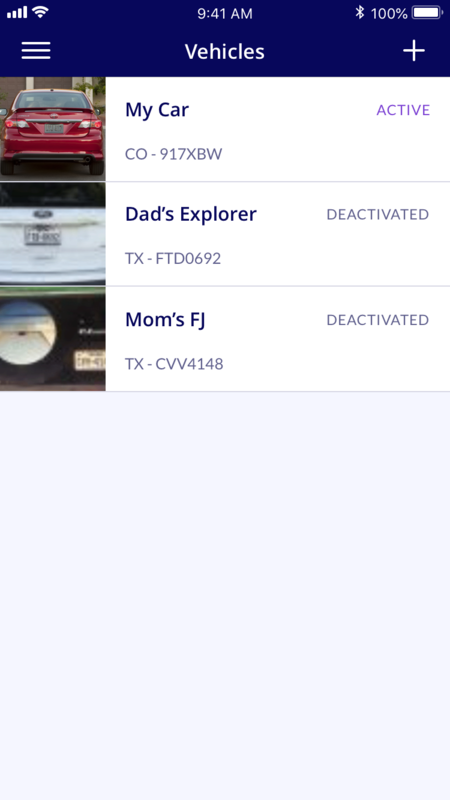 Simply download the PlusPass app from your app store, snap a photo of the back of your vehicle and license plate, and register payment. PlusPass will pay your toll charges automatically. 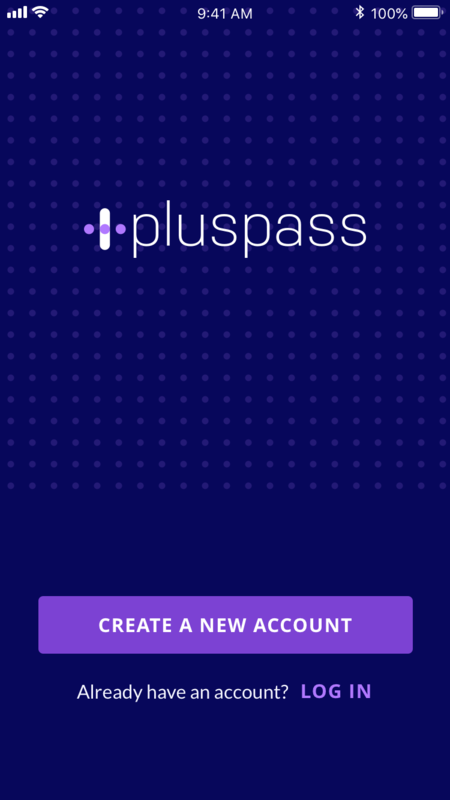 Easily manage your account, vehicles, and payment methods with the PlusPass mobile app. Consumers are charged the toll and a small convenience fee only when they use the road. 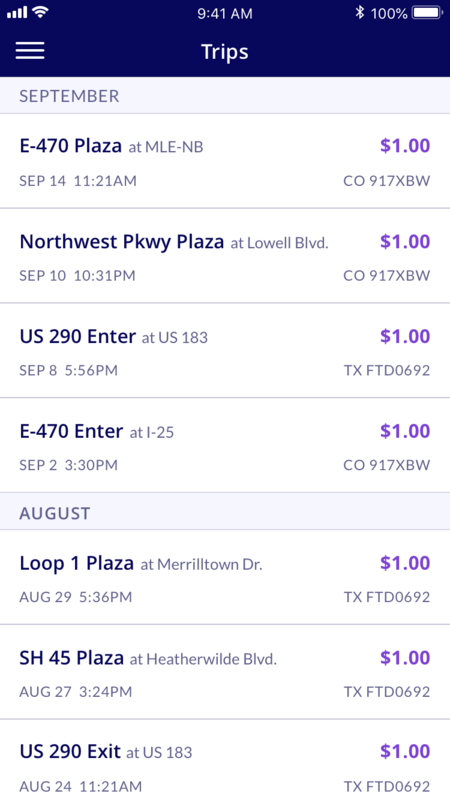 For the toll road operator, the PlusPass system mitigates the risk of unpaid tolls. Toll operators are also able to avoid pay-by-mail costs associated with print, mail, and postage fees; and funds are available to the operator immediately. 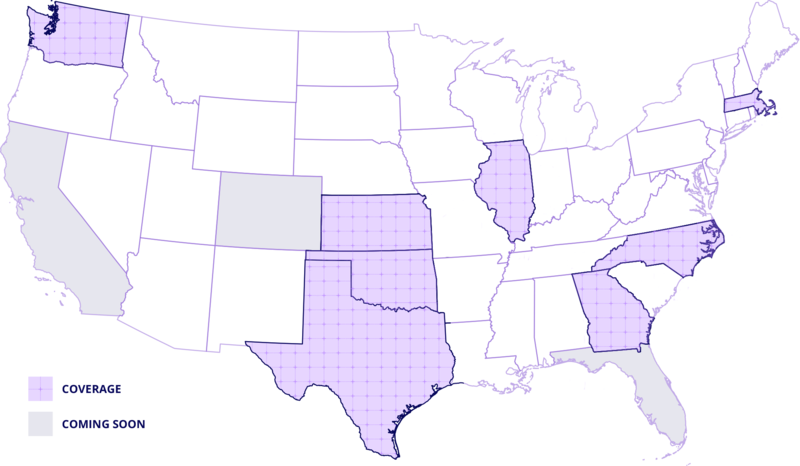 Conveniently Pay for Your Tolls in These States. More Coming Soon!